Keep it classy with muted gray tones! 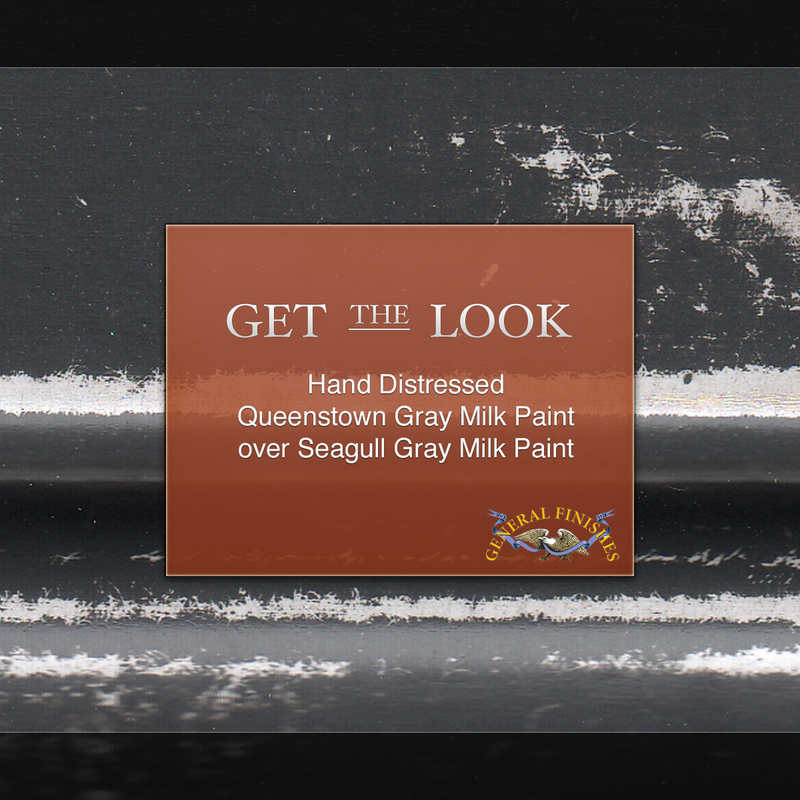 Get the look: Queenstown Gray hand-distressed over Seagull Gray Milk Paint. For extra flair, try adding General Finishes new Pearl Effects!